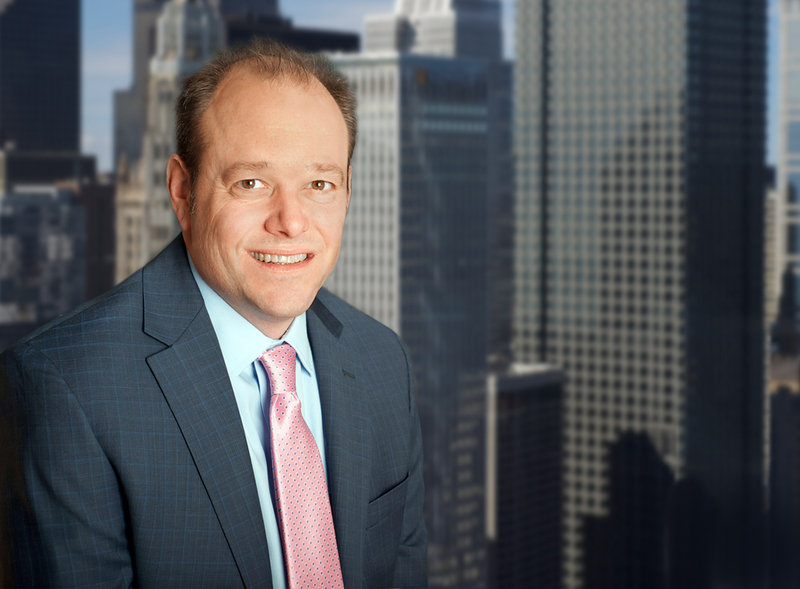 Jeff Elburn is the Chief Financial Officer of Sterling Partners Equity Advisors. Jeff has spent the last seven years as Chief Financial Officer of Sterling Fund Management where he is currently employed. Jeff joined Sterling in 2008 as a Director. Since becoming CFO, Jeff oversees the accounting, finance, treasury, tax, risk management, and information technology functions for the firm. He is also on the board for Baltimore-Washington Chapter of the Private Equity CFO Association. Prior to Sterling, Jeff was a Finance Principal at ABS Capital Partners. Before that, Jeff held various finance and operations positions at Deutsche Bank, Alex Brown, and PHH. Both are publicly-traded companies. Jeff received his BS in Business Administration from Salisbury University.